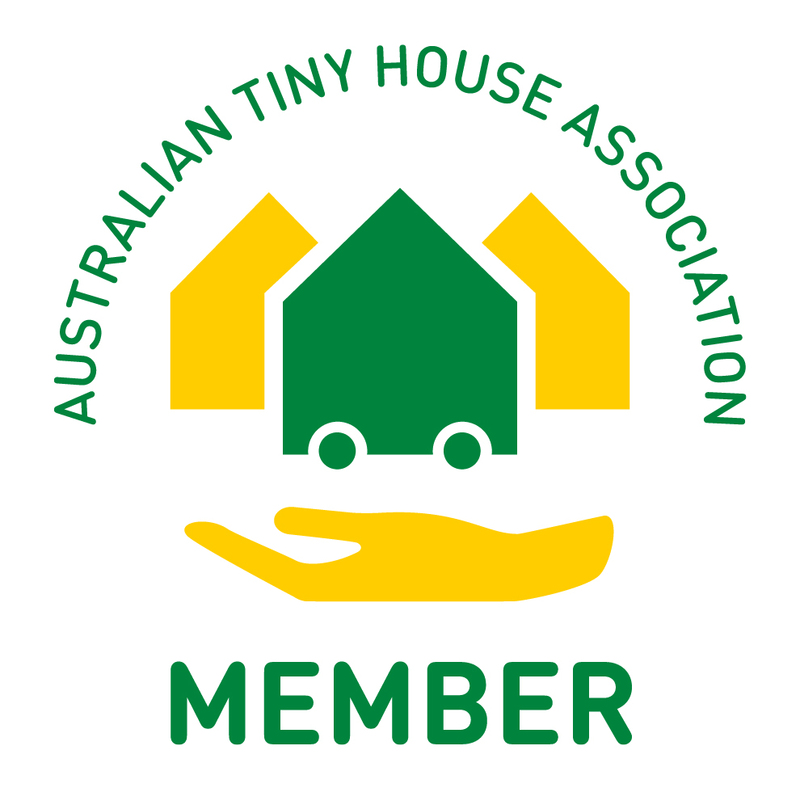 The Australian Tiny House Association (ATHA) association (registered as an incorporated association by consumer affairs Victoria) is open to everyone in the tiny home community, and those interested in supporting it, Australia wide. For a list of current members please see here. Membership is moderated by the tiny executive committee. Our team is 100% volunteer. There will be an annual membership fee of $50 to cover association costs. Access for commercial members to advertise at ATHA events. You can read the association rules here and download the membership application form here. Please sign (electronic signature is acceptable) and send to admin@australiantinyhouseassociation.org.au or fill in the form below with your details and we will send you a membership form to complete. To contact the association or be added to our distribution list, review the purpose of the association on the 'About' page and complete the form below. To unsubscribe from our distribution list, if already subscribed, please click here and complete the form on the new window that opens. If you want to join the association you will be sent a membership via e-mail.